Chicago, IL - August 15, 2013 - A newly produced Public Service Announcement which depicts a haunting "field of death" is gaining national and international attention following its release this week by the Illinois State Crime Commission. The 30-second spot is based on a concept first conceived the ISCC Executive Director Jerry Elsner. Elsner commissioned Karl Prodctions to create a powerful metaphor for the "heroin epidemic" in the Chicago area. The Karl Productions team recently filmed a group of young adults in a wooded setting, engaged in everyday activities. One-by-one, the kids fall and "die," without notice or interruption. 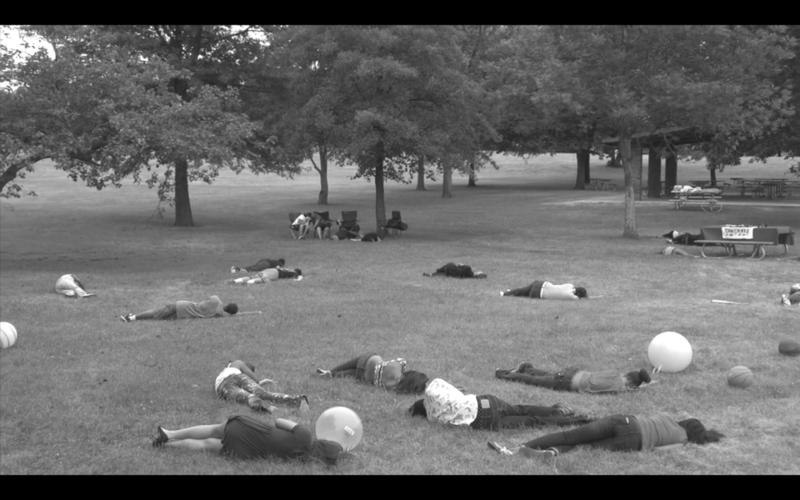 The final scene shows a field littered with young, motionless bodies. "It's a chilling image and hopefully an important wake-up call for parents, law enforcement and Chicago area kids," says Karl Productions President David Beedy.